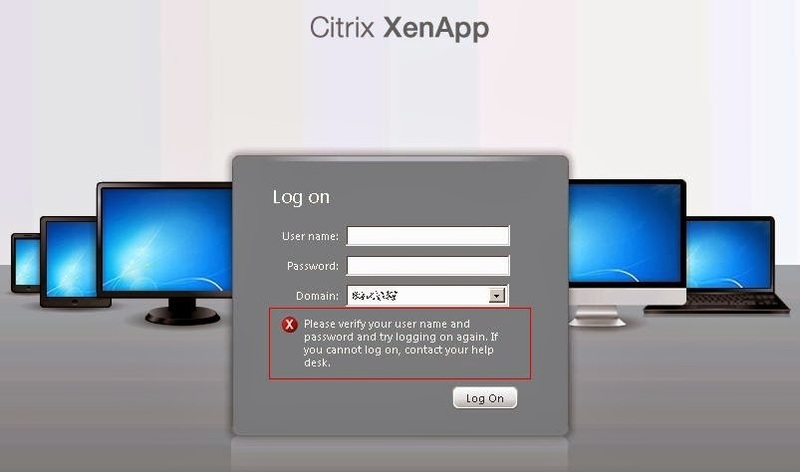 This time, I want to discuss on an error occurred when users want to access Citrix Web Interface. 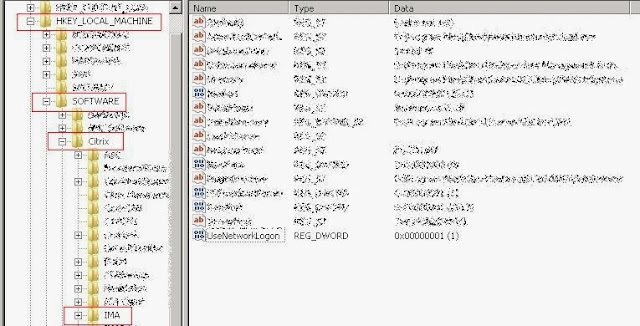 This may happen for new farms or when new XML servers added to the farm. 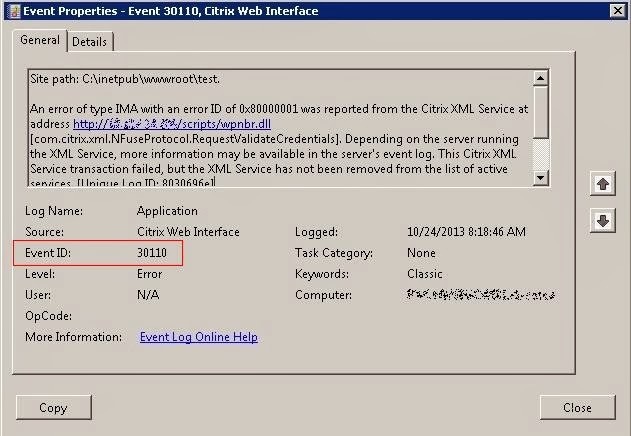 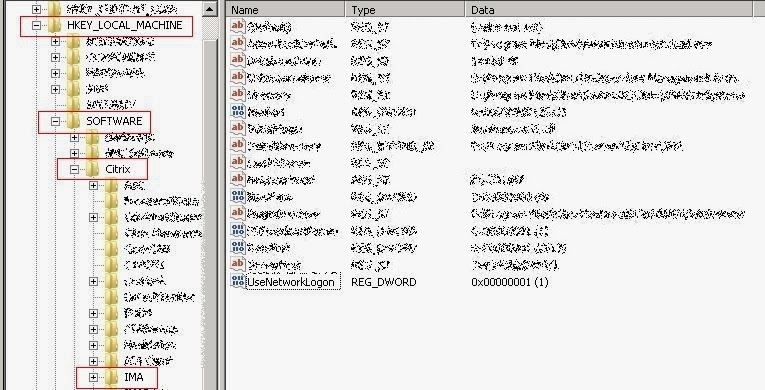 From Citrix Web Interface server, go to application log, and search for Event ID 31003 and Event ID 30110. 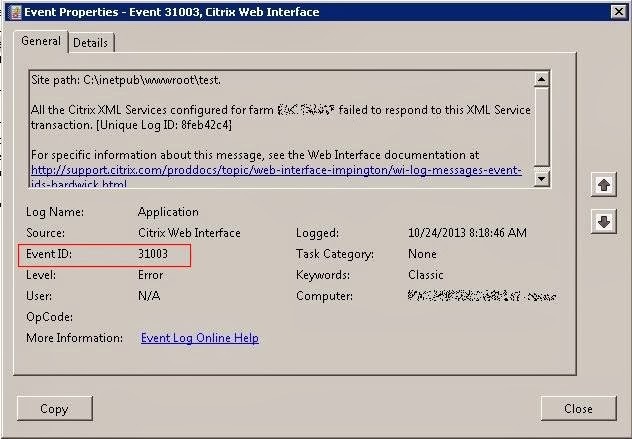 Those Event IDs indicates that XML service transition failed. 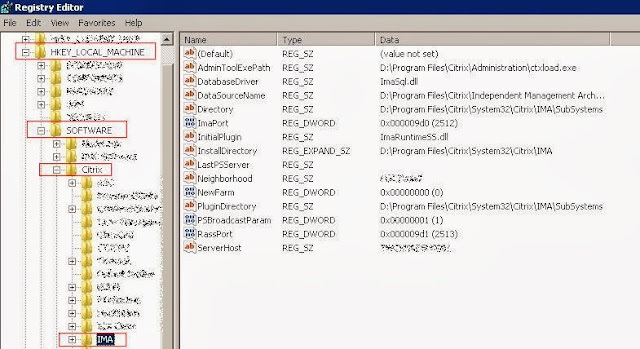 Check which server(s) is/are configured as XML Service servers for the farm, and RDP to the server(s). 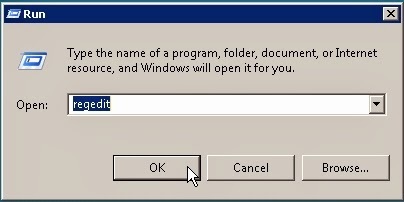 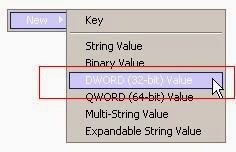 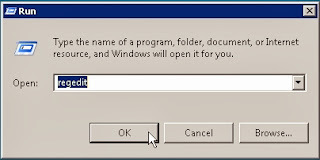 go to Start > run, type regedit and press Enter. 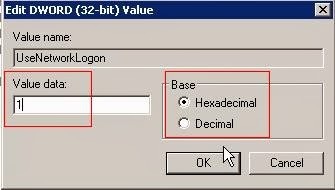 Change the value data to 1. 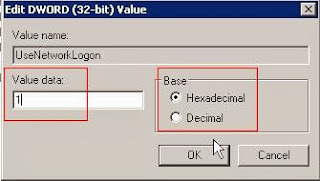 Ensure the base is Hexadecimal. 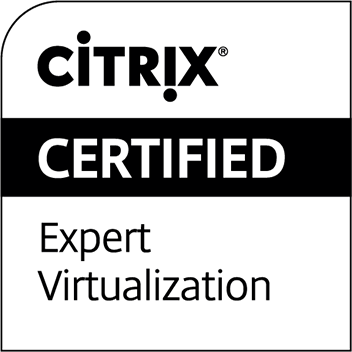 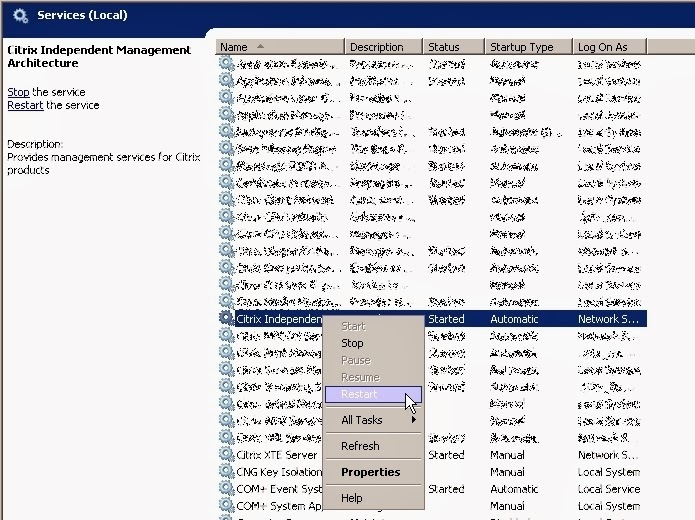 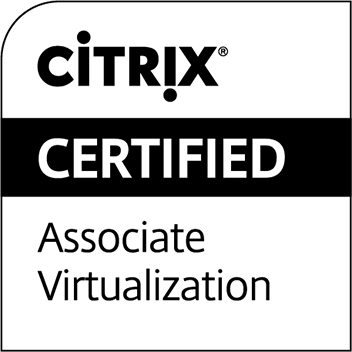 Go to Services, and restart Citrix Independent Management Architecture service.